No matter what you or someone you know is going through. Remember that if you give up, you’ll never be able to taste how sweet victory is. Don’t give up and please don’t let go! Choose each day to be positive, to be an advocate for yourself, for your home, and for your family! 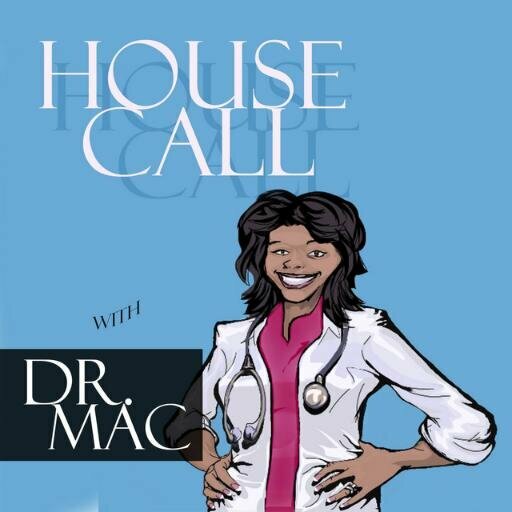 Below is a clip from Part two of my interview with Dr. Mac for her House Call with Dr. Mac podcast show. I am so grateful that she let me share our journey with her community. I also wish her and her show much continued success!!! Listen to about my family’s journey fighting sickle cell Part One. Add the show to your playlist! Please share this podcast and leave a comment. Great News!!! 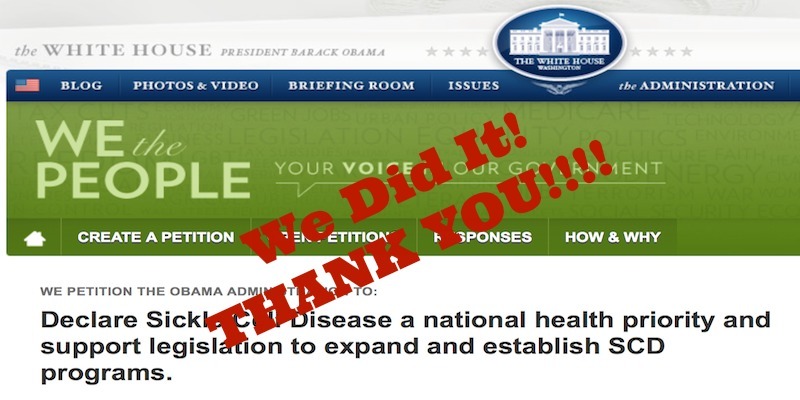 I am happy to report that we collected enough signatures for the Sickle Cell Petition!!! THANK YOU!!! Blessings!